Change is here for everyone. Everyone. While something new and exciting is near for many at work, for others our time working together is ending. Our next step forward can be viewed as a beginning or and ending. Yet for all, it is a step into the unknown. Be careful. That is unexplored territory and there be dragons ahead. 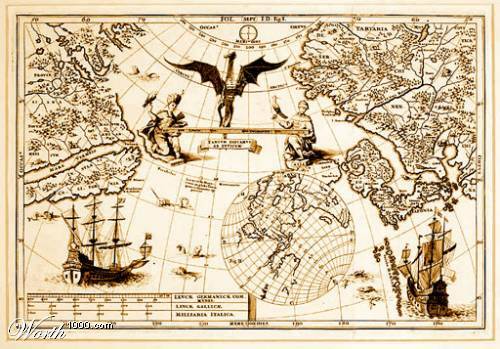 In years gone by when map makers reached the end of known land or sea, they marked the map with drawings of dragons as a symbol of the unknown and potential dangerous lands. Indeed dragons may exist just over the horizon. Today our Earth is fully mapped and well, no dragons appear on Google Earth as far as I can tell. Yet, dragons do indeed exist. They exist in our minds breathing out fear. 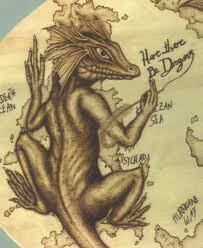 Our dragons give us pause as we each step forward into unknown and potential new lands. If we arm ourselves well, we will be fine. If we connect and move together, we are stronger. When we are united with single purpose, dragons dare not attack. Good luck to us all. To those moving into the unknown of a new organization and to those staying behind, myself included, dealing with our own unknown. Also God’s speed to those now leaving. May they venture forth and hold true against the dragons, understanding that none of us need walk alone.